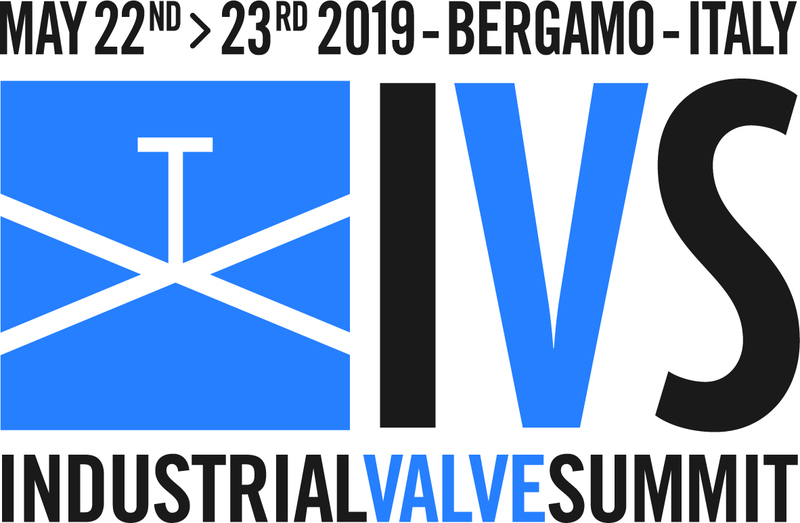 MCM S.p.A. will participate as exhibitor at next VALVE VALVE SUMMIT 2019 which is taking place in Bergamo from 22nd to 23rd May 2019. Valve summit is an international event entirely dedicated on industrial valves. It is set up to bring together all decision makers involved in valve technologies and flow control solutions. Don’t miss the chance to visit our booth in HALL A – STAND 84 : Our sales team will be at complete disposal for suppling to all visitors technical support and updates about our product range and innovation! MCM S.p.A. uses materials specially developed to satisfy the more restrictive customers’ specifications according to the international normative and standards. 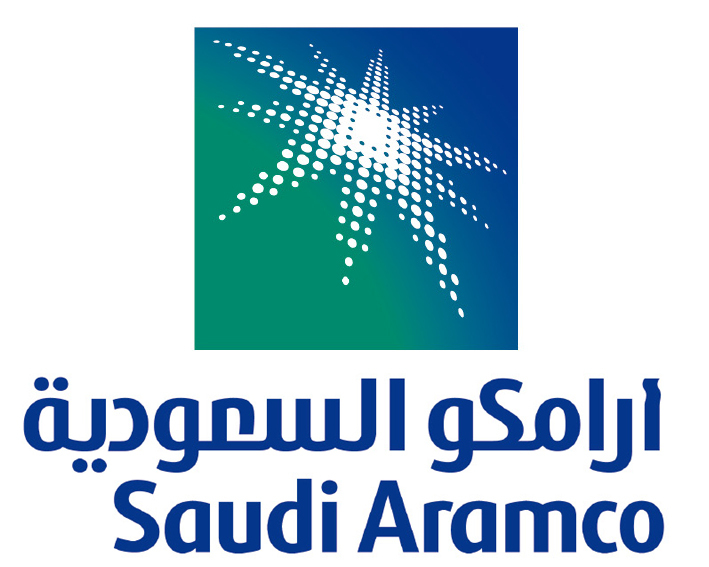 We are pleased to announce that our materials have been certified according to Saudi Aramco 06-SAMSS-001 Ed. 2017-2013, for the Oil & Gas applications! The high performance FFKM evolast® materials have been approved FDA 21CFR177.2400, USP Class VI - 3A-Sanitary for the Food -Beverage , Pharma industries! Always staying at your disposal! Overview of all sealing types including application parameters and detailed technical information. Overview of a wide range of compounds for standard and none standard applications with approvals and technical details.